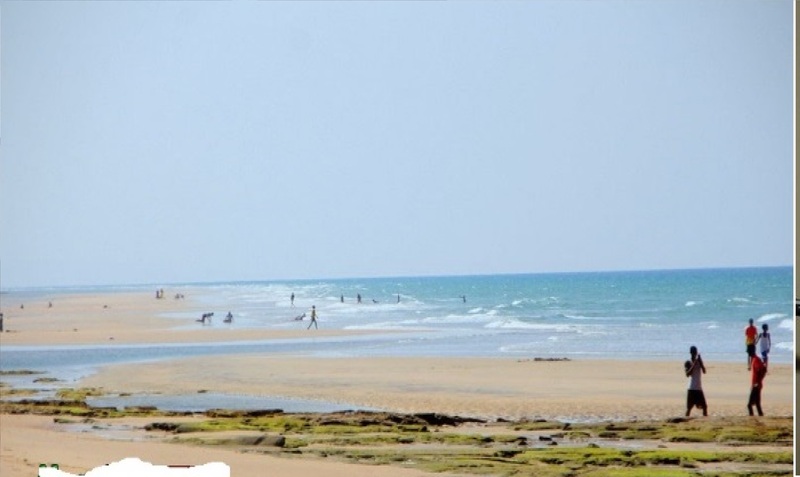 Djibouti Tour and Travel has become a subsidiary of Somaliland Travel Agency. 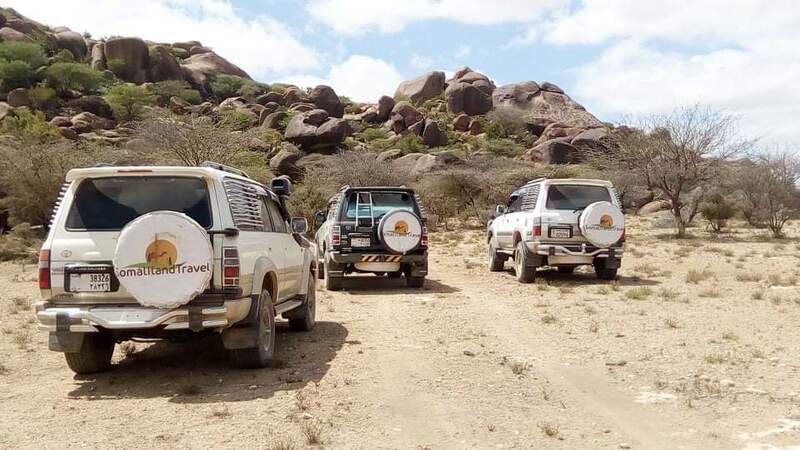 We offer unique tours in Djibouti and Somaliland. Join our tours and visit Lake Abbé, Lake Assal, Ardoukoba Vulcano and other interesting places. 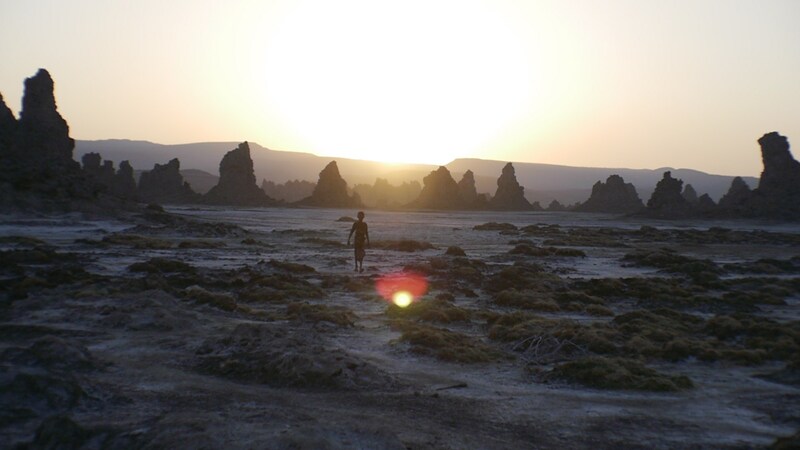 Djibouti is a small country with plenty fun things to do and see. 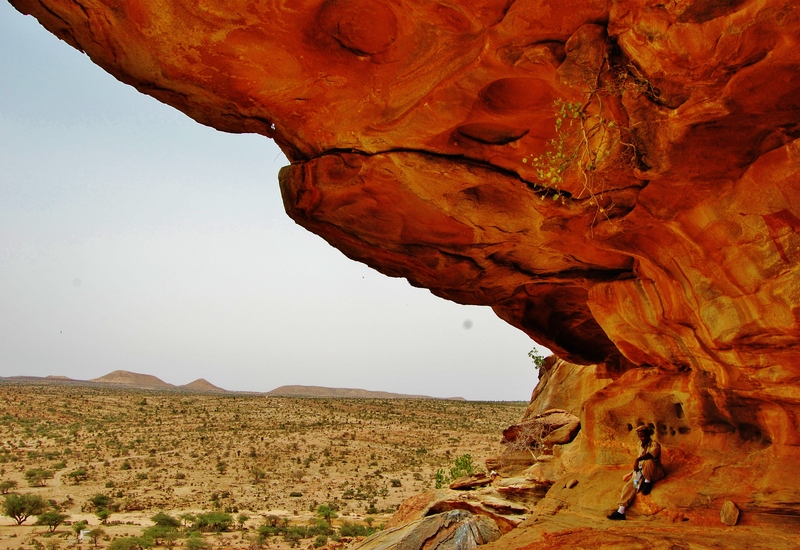 If you want to travel the region than we suggest to visit Somaliland. Take a tour with us and visit the capital Hargeisa, Berbera and Laas Geel paintings. You will be surprised of the safety and the warm welcome here. Considered to be the most significant rock painting site in Africa. 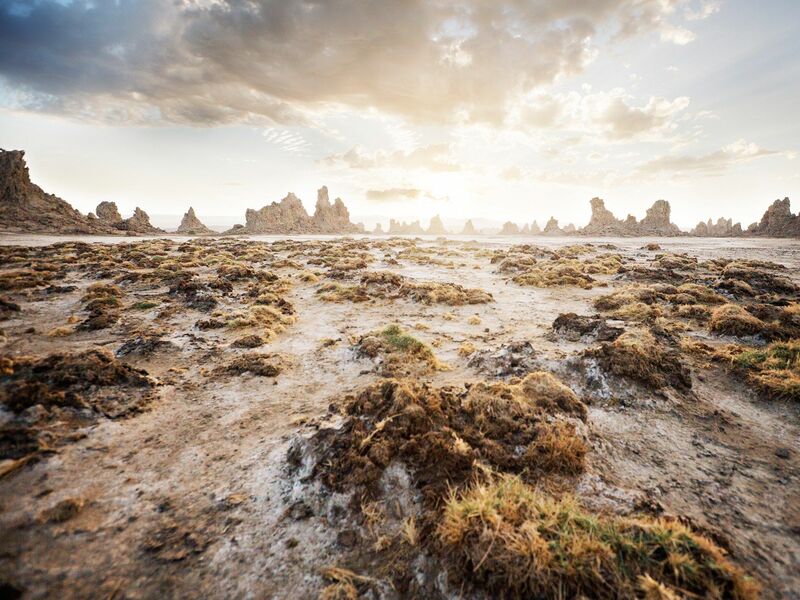 Discover the Somali culture, untouched beaches, old ruins and much more. Hello, I’m A. Abdullahi. The founder and Managing Director of Somaliland Travel Agency. Traveling has always been a part of my life. It started when we moved to The Netherlands as a young kid. Here I started exploring Europe before getting myself into backpacking around the world. 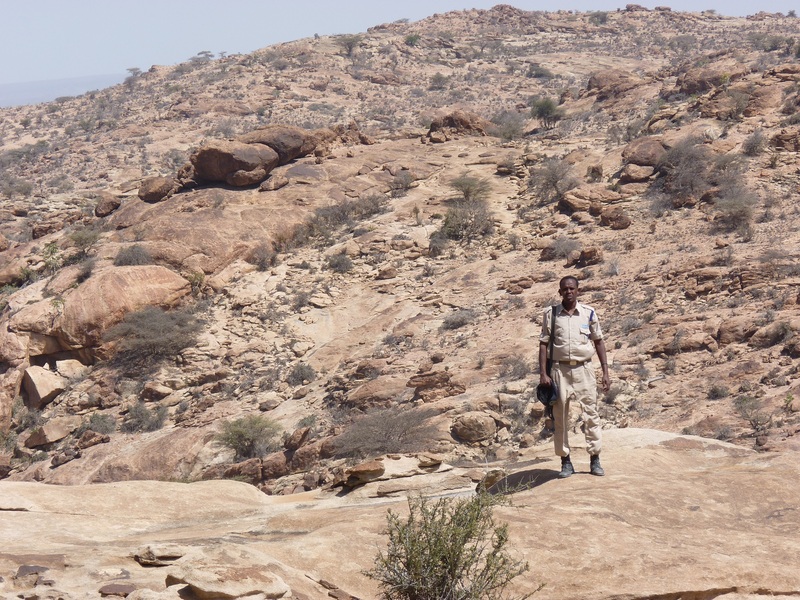 When I returned to Somaliland to backpack in my home country, I discovered amazing undiscovered places such as Las Geel and Erigavo. It was then that I knew I had to share this with the rest of the world. 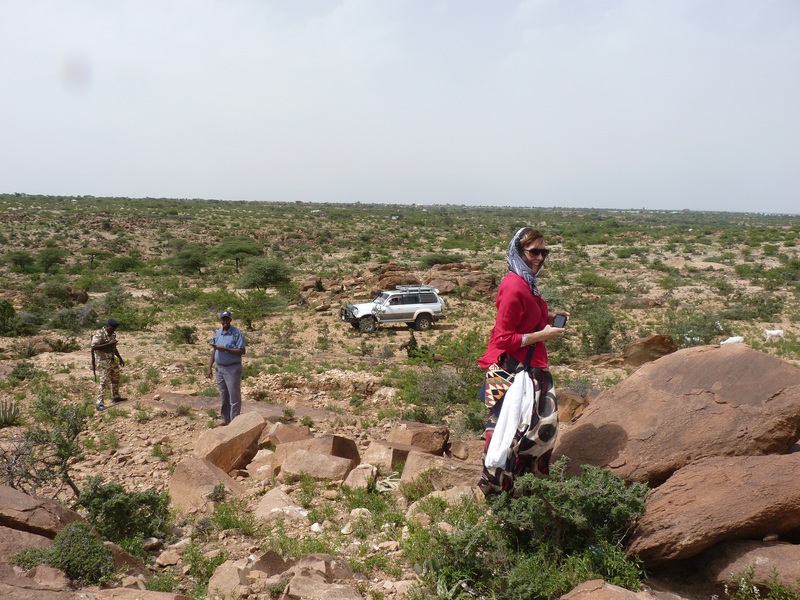 Somaliland is a wonderful place with archaeological sites and nomadic culture. As our company expanded we soon added neighboring Djibouti as one of our destinations. It has an amazing landscape and natural wonders.